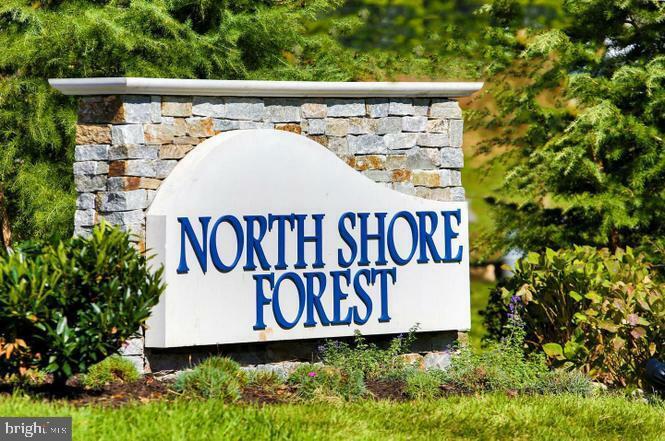 Gorgeous Almost Brand New Townhome in North Shore Forest Community! 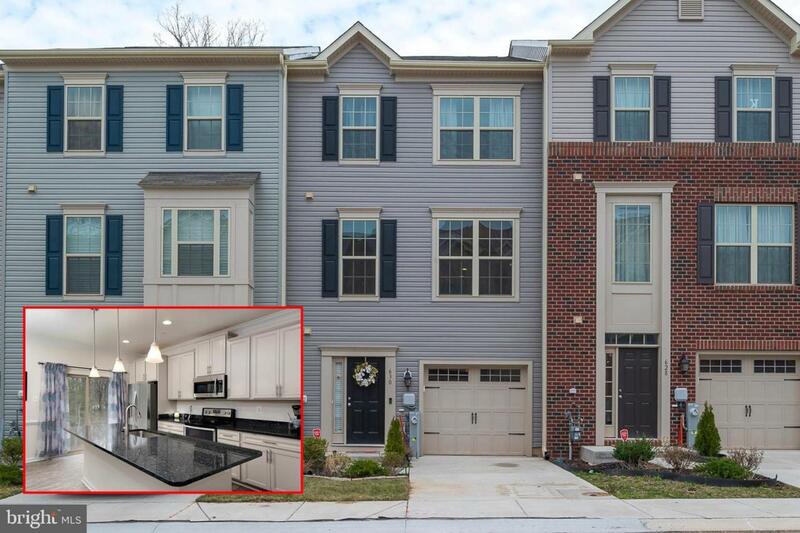 **Entry, Main & Lower Level will be Freshly Painted this Week**Home Features 3 Finished Levels, Open Living Space, 9' Ceilings, Gourmet Kitchen, SS Appliances, Beautiful 42"Cabinetry, Large Kitchen Island, Built In Microwave, Pantry and Much More! 3 UpsBedrooms, Master Bath, Dual Vanities, w/Shower and Soaking Tub. 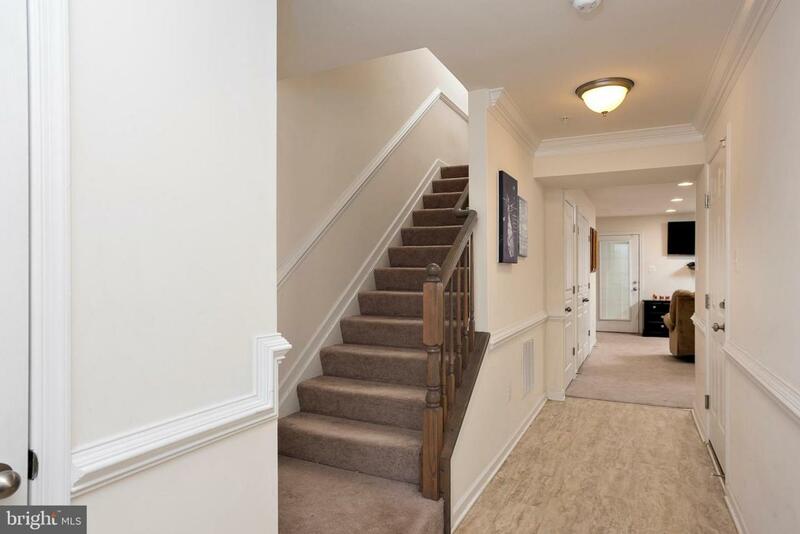 Walk-In Closet, 2 Full Baths, New Washer/Dryer on Upper Level. Open Concept Family Room, Lower Level Recreation Room, Rough In for Bath & Exercise Area. Backing to Woods, Fully Fenced Backyard for Privacy & 1 Car Garage. Surrounded By Numerous Recreation Areas, Parks, Tennis & Basketball Courts, Fishing, Trails & Baseball Fields. 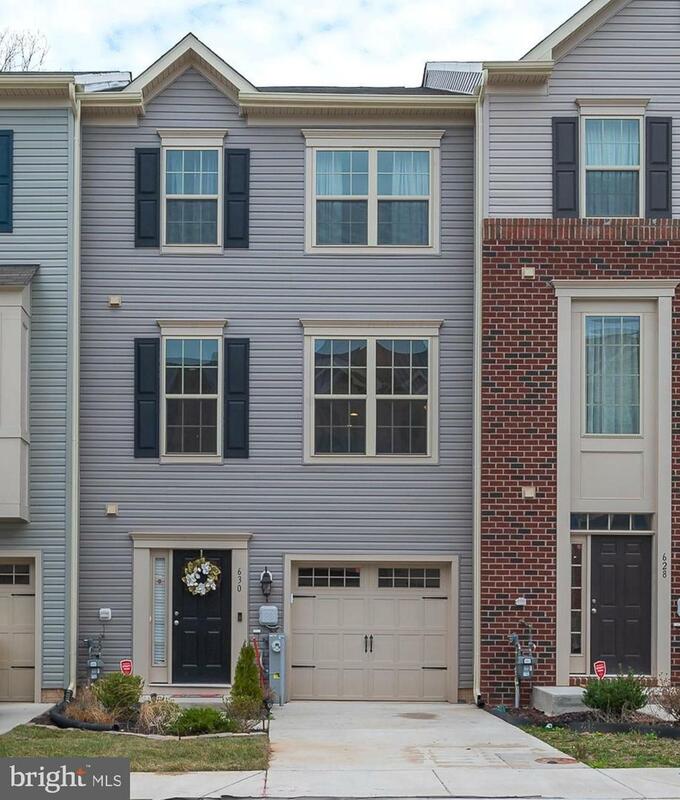 Great for Commuters w/Beltway within 4 miles. Close to Baltimore, Annapolis, & Ft. Meade.